TFrom Vaux-sous-Aubigny, the cheese dairy Germain perpetuates the tradition and manufactures the two Appellations of Protected Origin that are the Langres and Epoisses. Two cheeses that you can taste on the spot at the shop! 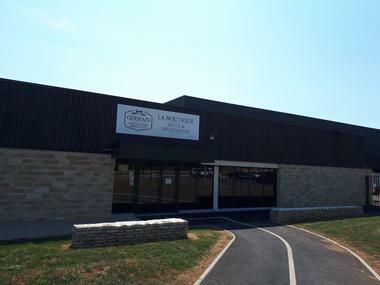 Since 1921, the Germain cheese factory has been producing cow's milk cheese. 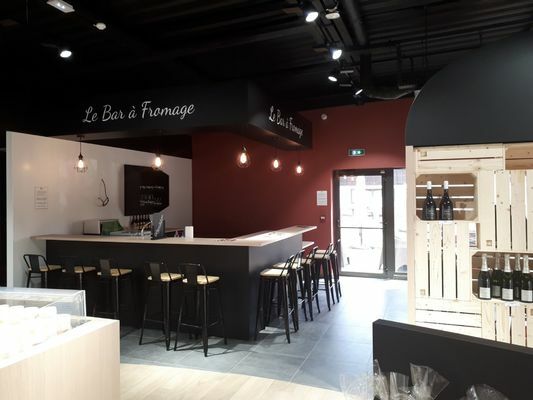 Now based in Vaux-sous-Aubigny, she collects milk from her partner producers within a radius of 30 km around the cheese factory. Find his new shop attached to the Fromagerie. 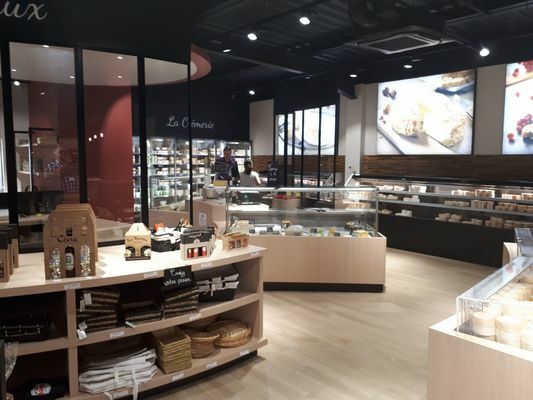 You will first find all the cheese made on site, featuring Langres and Epoisses. You will also find a wide range of Rians products, cheeses, faisselles and desserts. Sarah and her team look forward to welcoming you. If all this has made you hungry, have a break at the cheese bar inside the Boutique. You will enjoy a plate composed on the one hand of Langres, Epoisses, Triple Cream, Refined Chablis, Roussin and accompanied by a glass of Muid wine. Discover also the educational path that begins outside the shop and continues in a corridor. Thus, you will know all the stages of the manufacture of a Langres or an Epoisses. You will even be able to attend the live work of the cheese makers thanks to the windows overlooking the beds. 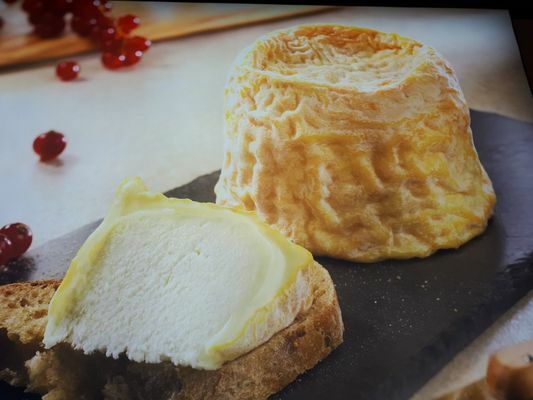 Finally, take a few minutes to sit comfortably in the viewing area and discover the film that traces the major stages of making a Germain cheese from the meadow to the plate. A very nice way to know more about the secrets of Germain. There is no review about Fromagerie Germain, be the first to leave one !